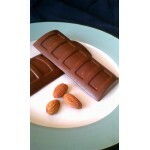 This bar is filled with fresh roasted almonds covered with rich, smooth creamy carob. Each p.. 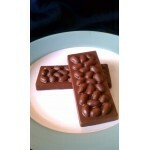 This bar is filled with fresh roasted peanuts covered with rich, smooth creamy carob. Each p..